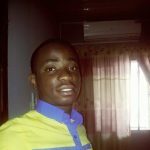 Michael Alaegbu Active Member Asked on March 18, 2018 in Programmer. 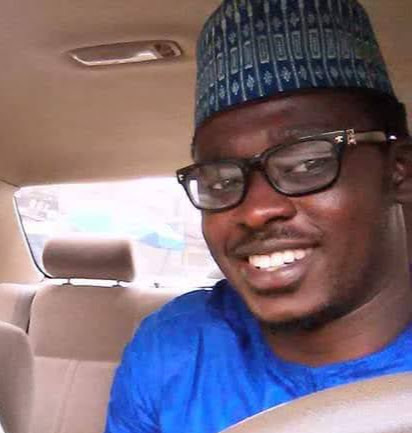 Michael Alaegbu Active Member Asked on March 18, 2018 in Software. Ogundefunmi Return Member Asked on March 17, 2018 in Business, Computer. Is Domain Name Business a Reliable Source Of Income? Michael Alaegbu Active Member Asked on March 1, 2018 in Business.